FREQUENTLY ASKED QUESTIONS REGARDING A D.O.L. 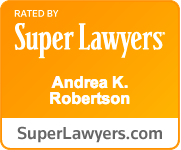 HEARING We routinely provide clients this article, written by Attorney Andy Robertson in approximately 2002. The principles still hold true today. It describes what to expect in a DOL hearing.